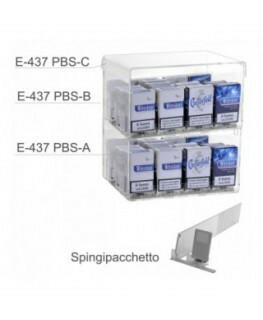 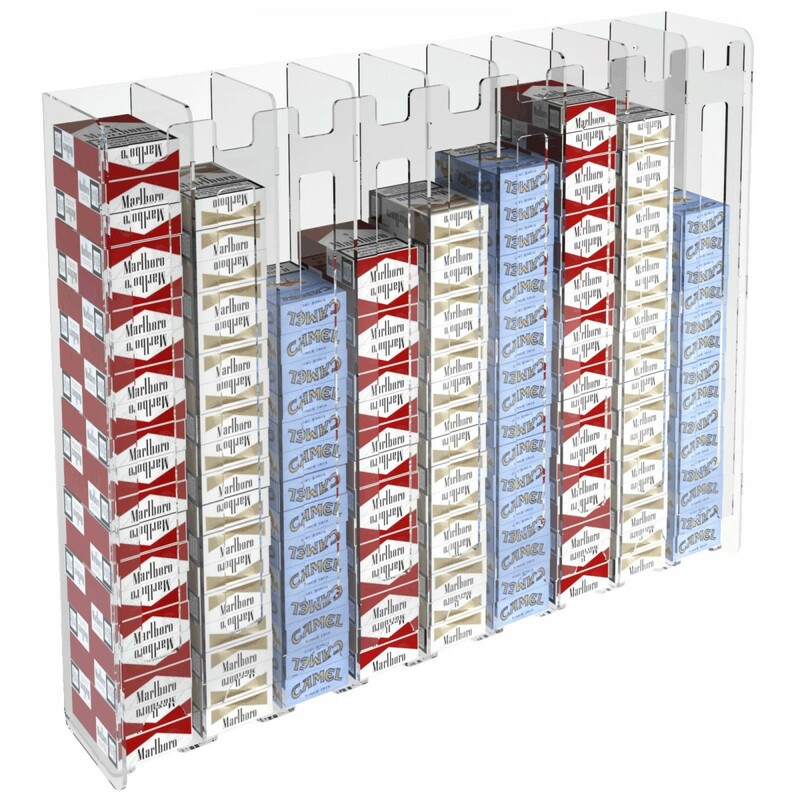 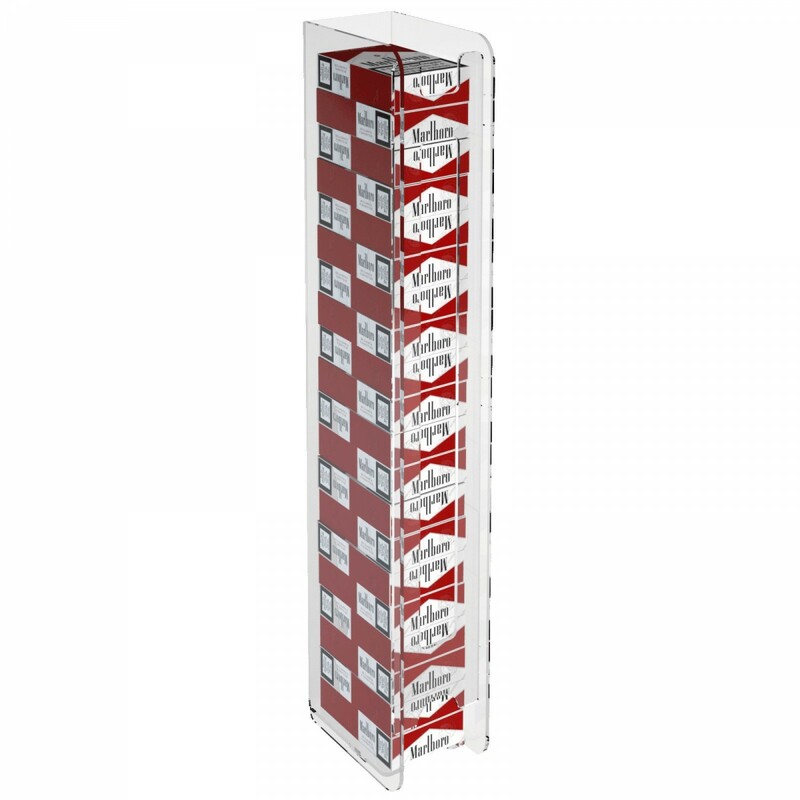 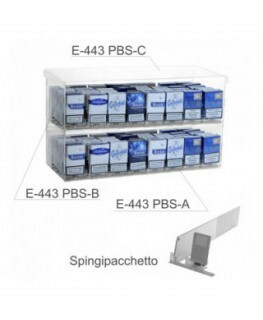 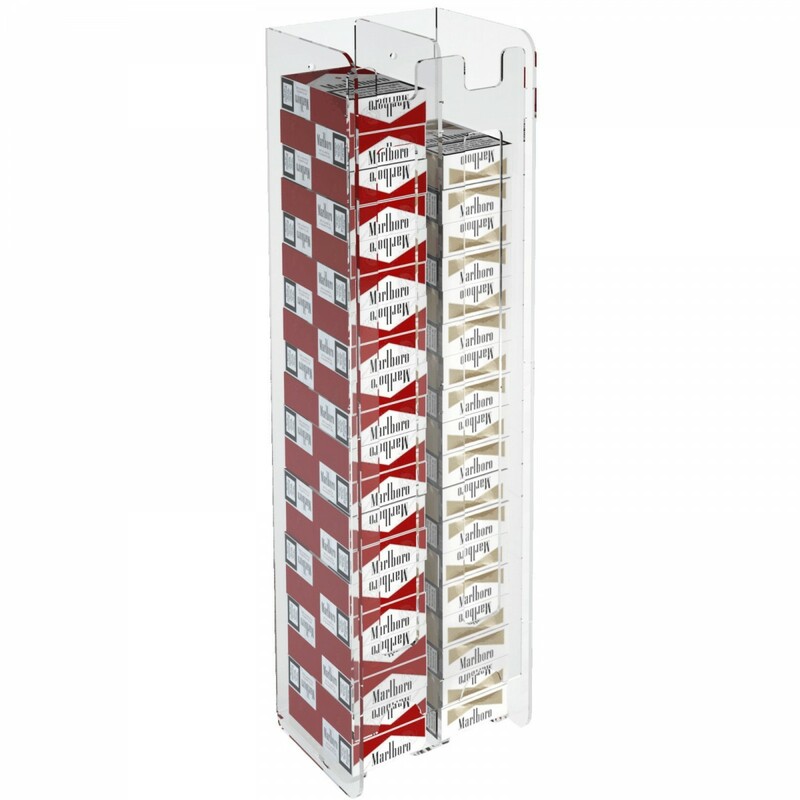 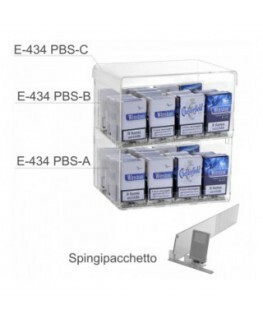 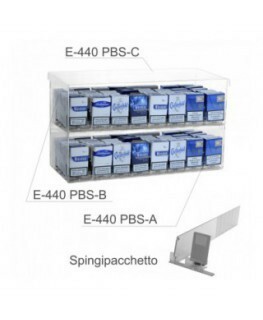 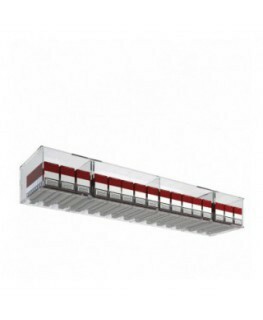 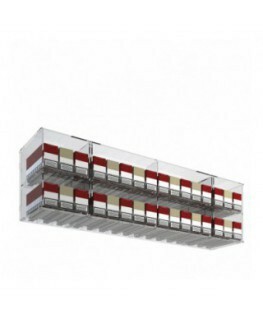 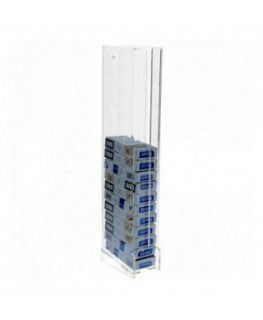 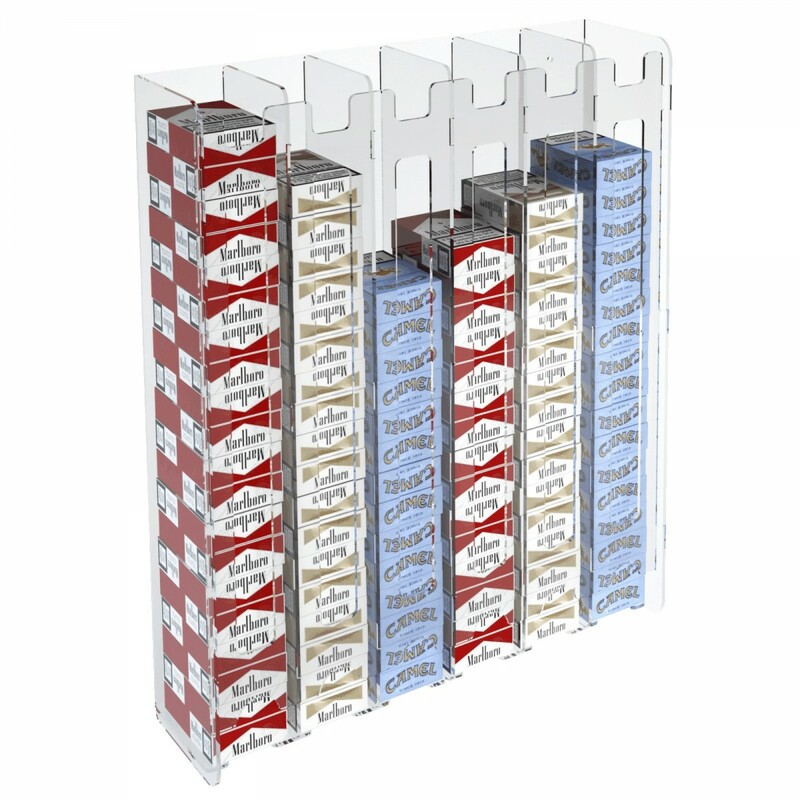 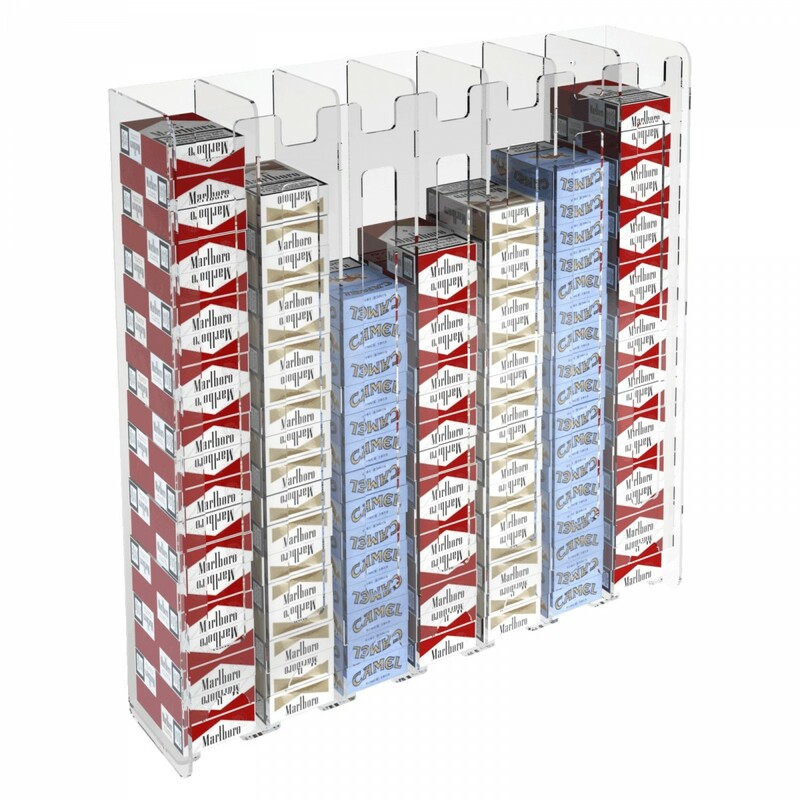 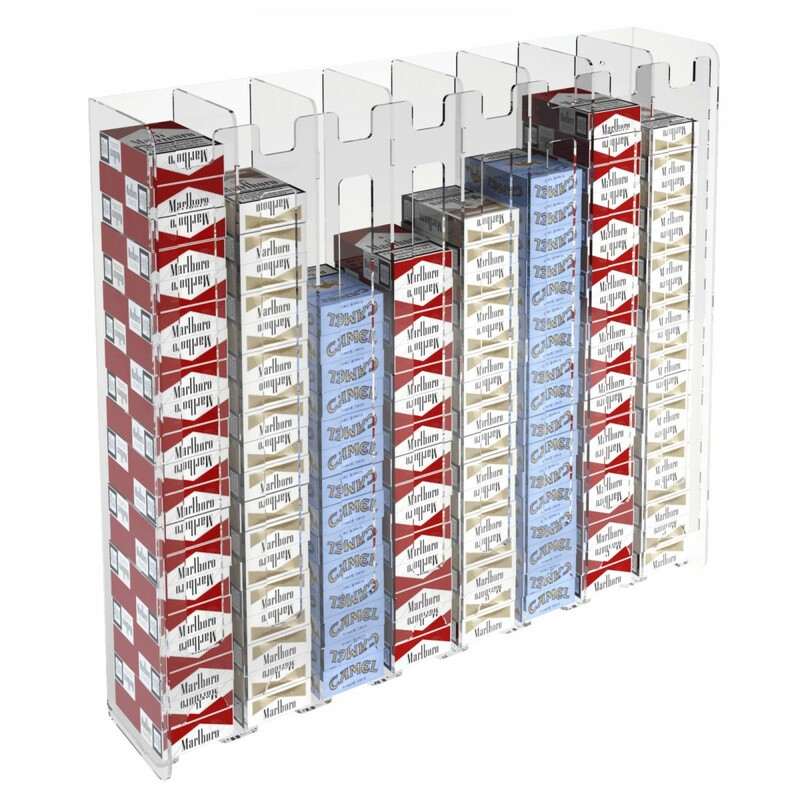 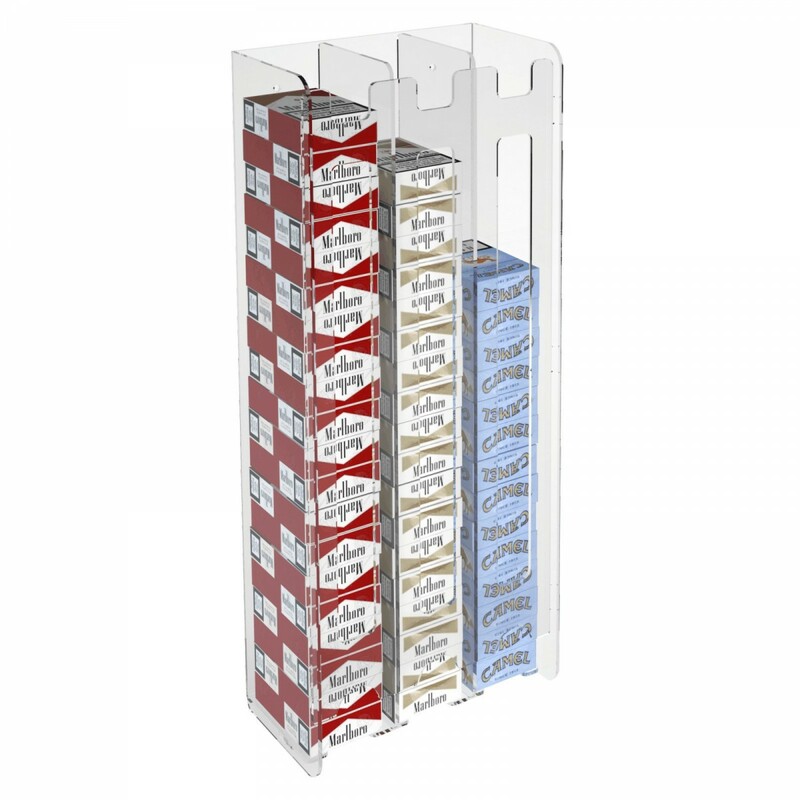 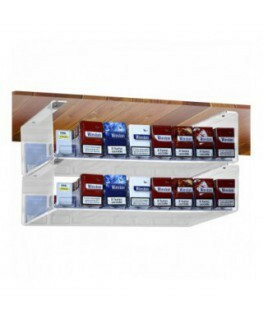 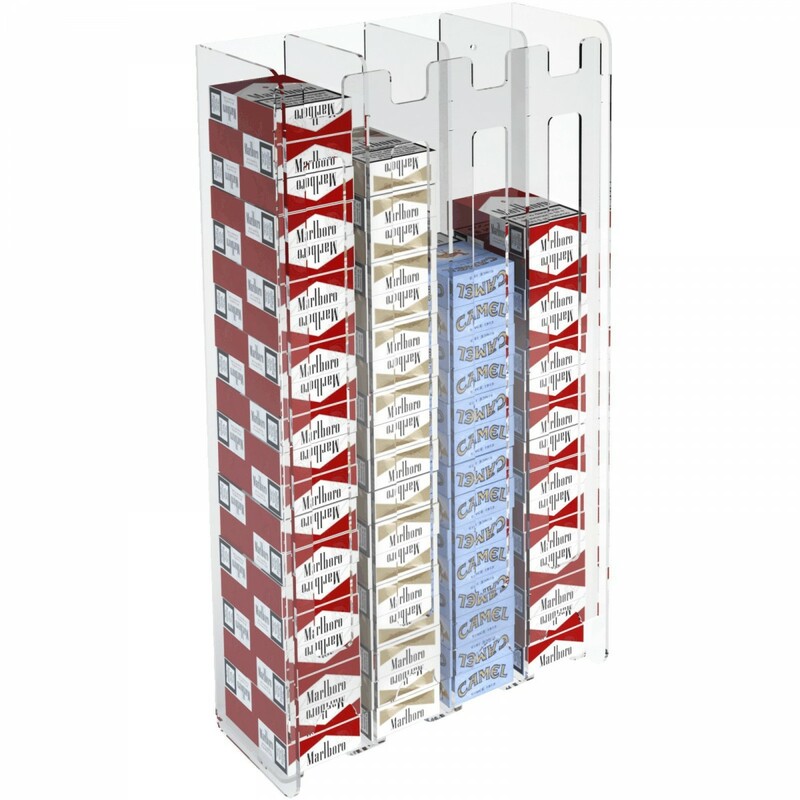 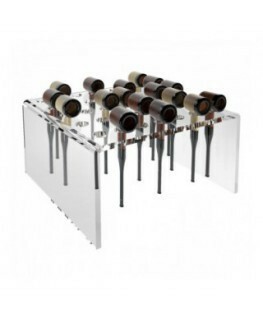 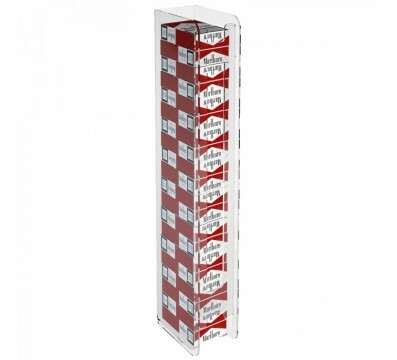 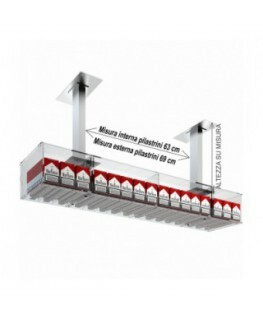 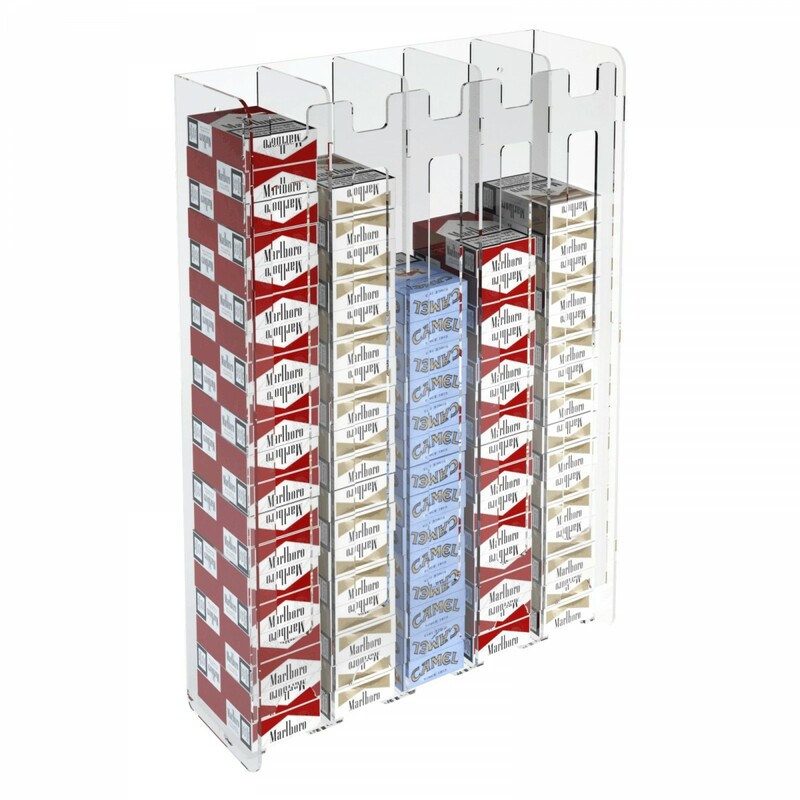 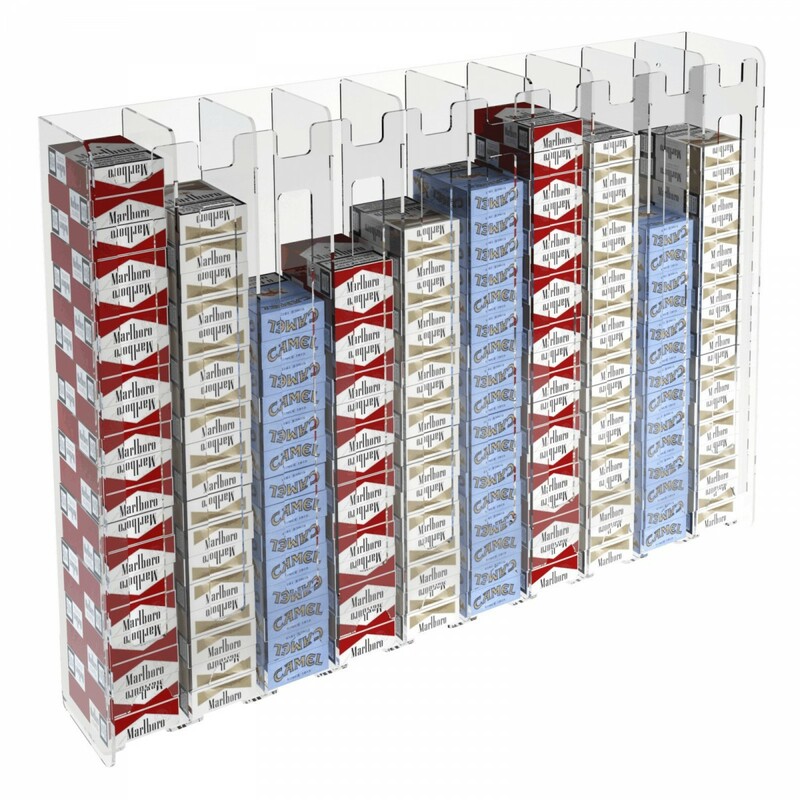 This clear acrylic wall mounted cigarette case display (for 20 packs of cigarettes) is ideal for tobacco shops and cafés. 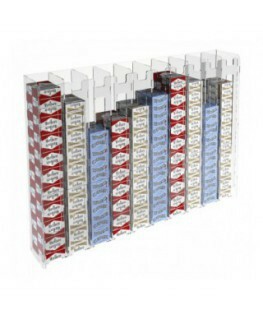 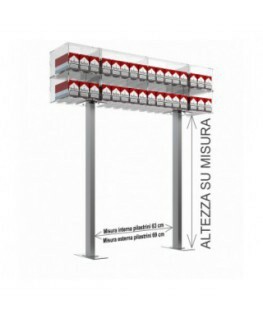 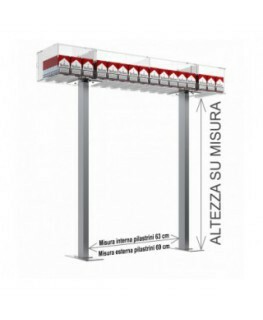 The acrylic display is functional and easy to handle and to place on the wall. 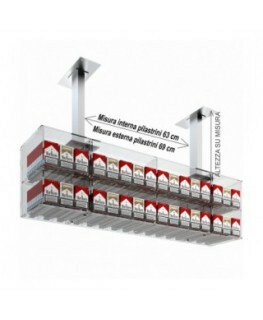 It can contain 20 packs of cigarettes (n.20).